They say that it’s a form of child abuse for parents to allow their children to become obese. This is the main reason why parents now look for ways for their children to lose weight and achieve optimum health. However parents should know exactly what to do to lose weight. 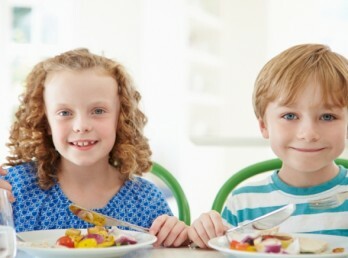 They should know the kind of kids’ fitness program and weight management program to consider. They also have to be aware of the activities and the games that the kids should do to. A common misconception is that diet takes months or even longer before results can show. However, for 43 children, Dr. Robert Lustig and his team at University of California, San Francisco, were able to decrease triglyceride levels by 33 points on average. 5 points were dropped with the LDL which is bad cholesterol as well as diastolic blood pressure that received a lower number. The risk of diabetes was dramatically reduced with all of the children as their blood sugar and insulin levels normalized. To remind,. Anxiety does not show up like we think. 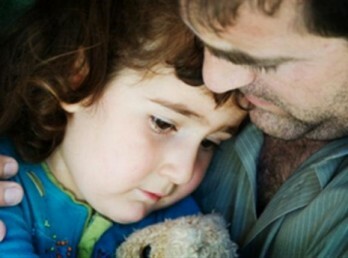 Panic attacks may happen with children however, this usually leans to a more subtle responses. Below are some examples of reactions children may display with anxiety. 1) Dissociation Spotting dissociation is a challenge. One can lose sight of what is really happening due to the fact that we’ve developed many other diagnoses for the symptoms of dissociation. For instance, because it evokes the same inattentive, spastic and spacey behavior, dissociation can often be diagnosed as ADHD. Because it may. There’s much more to sleep than just recovery and this is what the latest discoveries in neuroscience show. For instance, learning new information and storing long-term memories is attributed to sleep which is critically important to the development of brain functions and this is what scientists have long known. A group of scientists at the University of Rochester have discovered in a recent animal study, that the brain cleanses itself during sleep, flushing out its own waste in the process. Similar to a plumbing system, this. Each year about 380,000 babies are born too soon and the United States has definitely a long way to go in reducing the preterm birth rate. 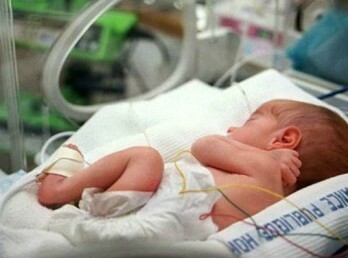 This is quite apparent since roughly 1 out of every 8 infants is born prematurely in the United States alone and the preterm birth rate is higher than that of most high-income countries Preterm or premature birth is a term that is described to the birth of an infant before 37 weeks of pregnancy. The greatest contributor to infant death.